Celebrities always motivate us and give some inspirations how we can change our looks. So if you want to make a fresh new haircut, first of all you will look for some inspiration in magazines and fashion blogs. Now you can see truly gorgeous hairstyles in these pics, that popular actresses and models created and at this time they became our ideals. 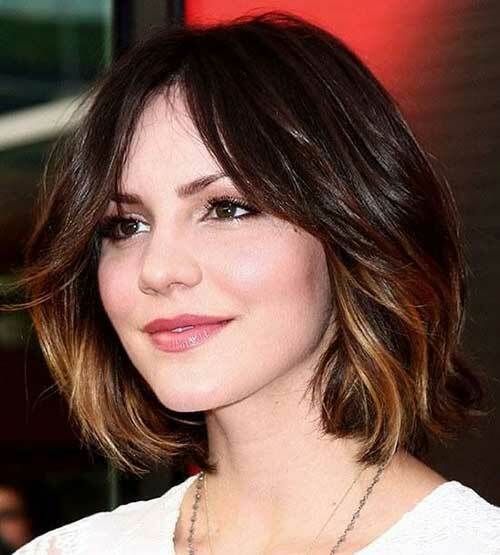 In this list you can see celebrities with a trendy hairstyles. If you wanna look more beautiful and think that blonde hair is your color, look and find your best haircut!